It’s been four years since we’ve been able to enjoy a Big Mac at East Coast Park. Lucky for us, McDonald’s is re-opening its doors on 2 July. It is one of the largest McDonald’s restaurants in Singapore, with a menu that boasts exclusive treats just for visitors to Marine Cove. 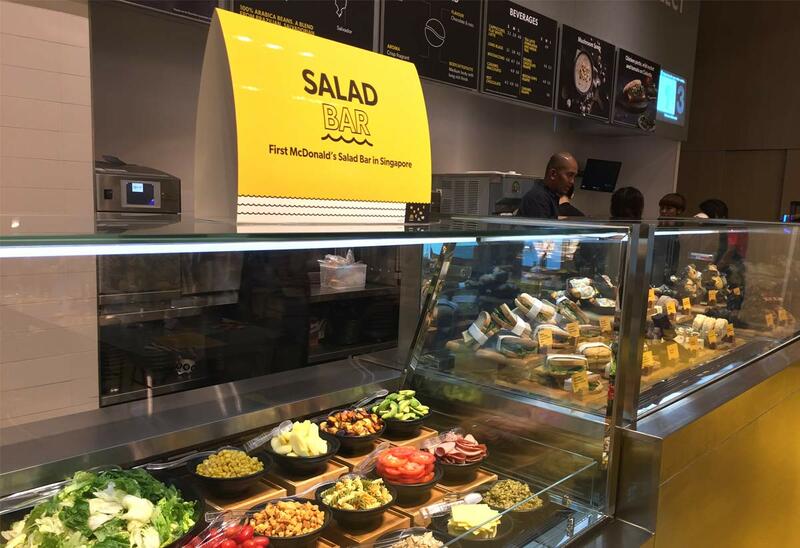 McDonald’s Marine Cove will feature a Salad Bar and Dessert Bar where you can customise your favourite items. The salad bar offers Asian ($5.50), Caesar ($5.50) and Classic Green ($3.90) salad, and you can choose add-ons ranging from $0.60 to $1.20. 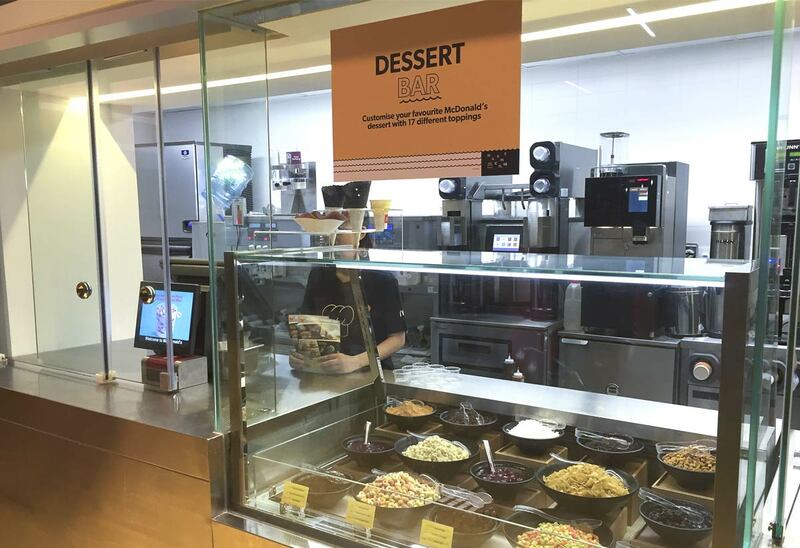 At the dessert bar, you can choose from 17 toppings to mix and match your dessert to create your very own McFlurry or Sundae. Toppings range from Corn Flavoured Cereal and Rainbow Butter Bites, to Salted Caramel Dip and Chunky Purple Potato Sauce. There are also family-friendly features such as the Shadow Wall, where everyone can see their own shadows come to life and transform into McDonaldland characters. Wireless charging stations are also available to ensure your smartphone is always fully charged. McDonald’s Marine Cove is open from 2 July, 6am to 12mn from Sunday to Thursday and on Public Holidays. On Fridays. Saturdays and Sundays, the restaurant will be open 24 hours. So bring your whole family down for a wonderful McDonald’s experience! 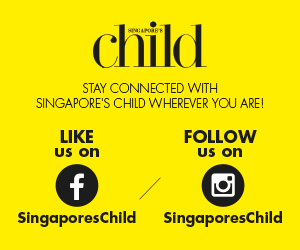 Browse through our gallery for a peek at the exclusive items only available at McDonald’s Marine Cove!